Ensure you have a strong and stable WiFi connection. Note: Fresh KDS will not work if you are using your Union device as a hotspot. 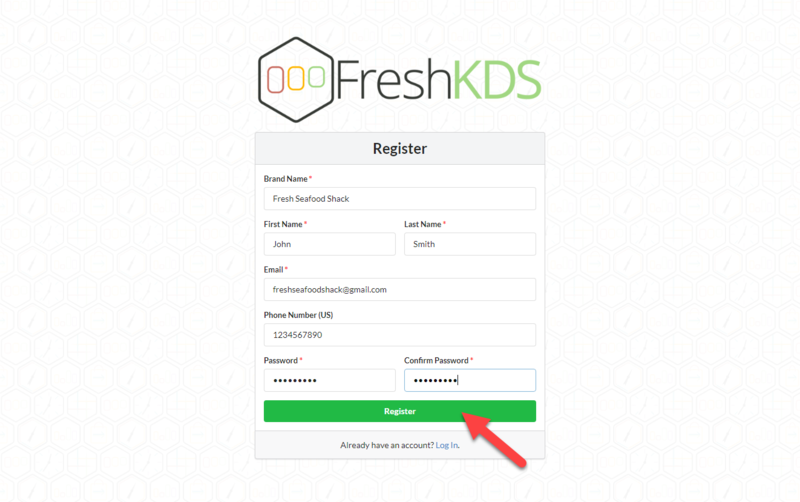 Open https://beta.freshkds.com and click Sign Up in the top right corner. Enter your information on the following page and click Register. Confirm your account by opening the welcome message sent to the email address you used to sign up, and clicking the confirmation button. 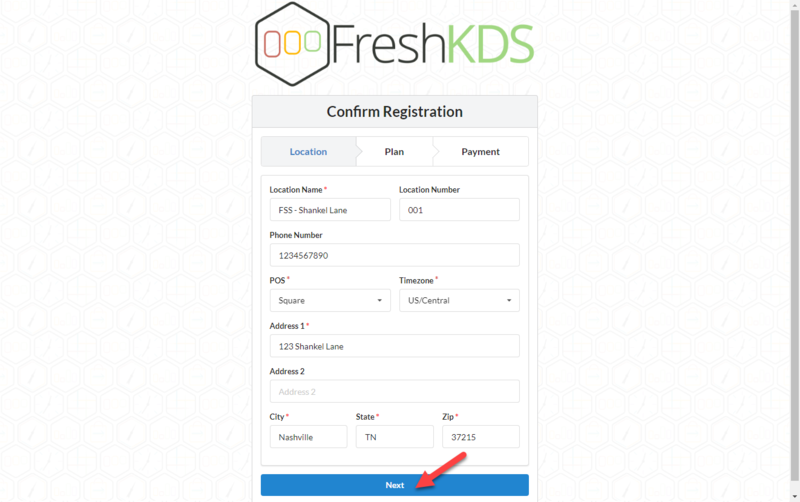 You will be redirected back to the Fresh KDS web portal to complete account setup. Enter your first location’s information (if you have multiple locations, don’t worry, you’ll be able to add additional locations once your account is setup) and click Next. Choose a subscription plan, select your POS system, and click Next. Enter payment information ( a valid debit or credit card is required) and click Submit. Congrats! 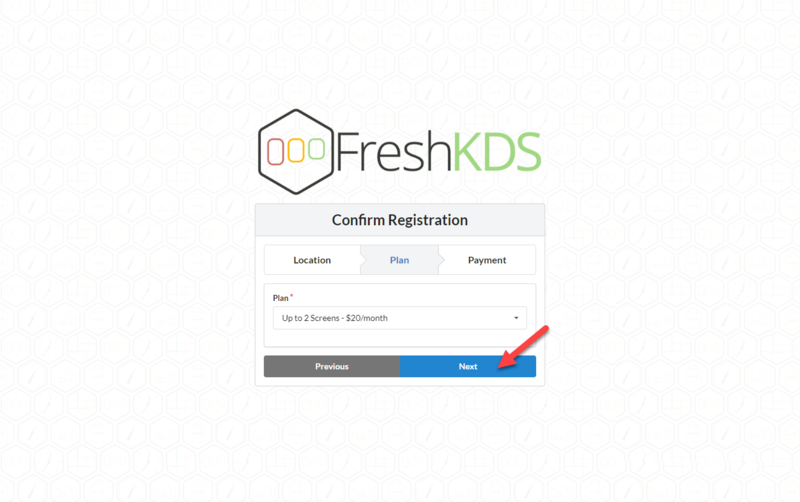 You have now successfully completed the registration for Fresh KDS. Ensure that your tablet is connected to the same WiFi network as your Union system. If you are using Fresh KDS on an iPad, download the app in the iOS App Store. If you're using Fresh KDS on an Android tablet, download app in Google Play. 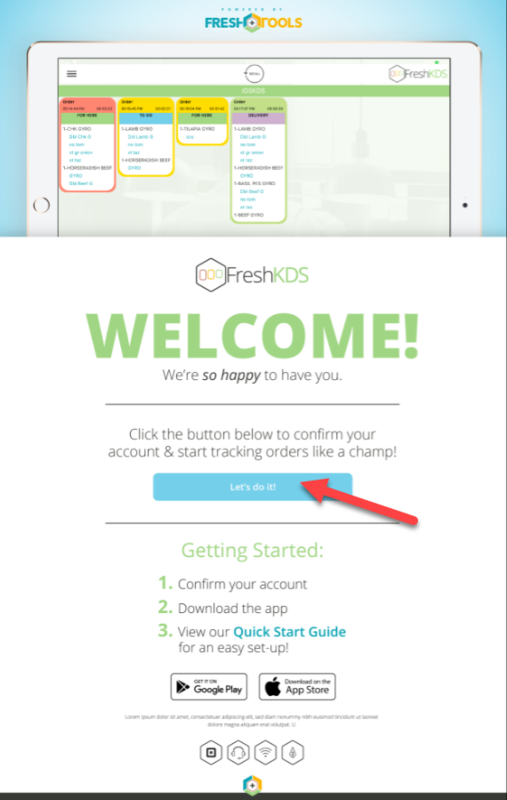 Open the Fresh KDS app, log in using your account credentials, follow the prompts and give the screen a name. Ensure that your Fresh KDS tablet is connected to the same WiFi network as your Square system. In the Square POS app or Register open the Menu and navigate to Settings > Printers. Enter a name for each Fresh KDS screen. Select your Fresh KDS screen from the list of available printers. 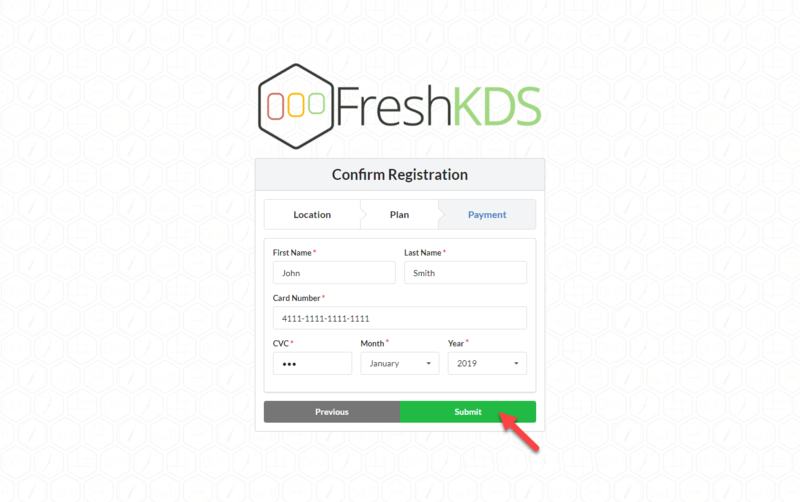 Turn on Order Tickets and select the categories to send to the Fresh KDS screen. Tap Save to complete the printer station setup. Note: You must configure each Fresh KDS screen as a printer station on every Square device that sends orders to the kitchen. 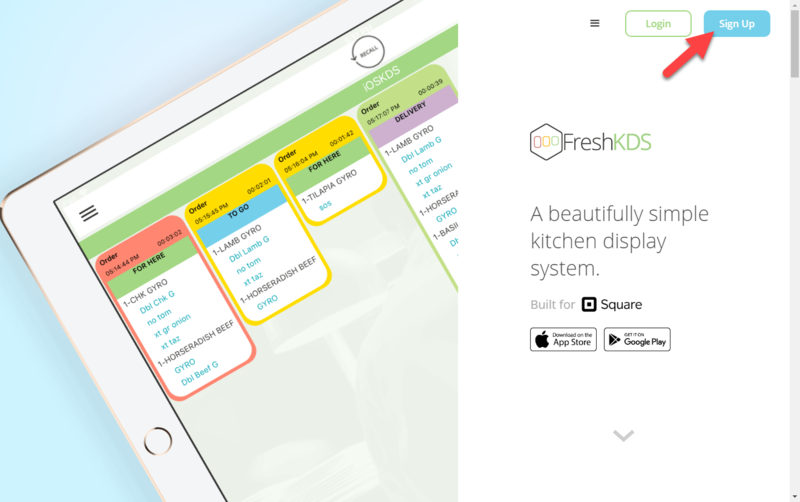 Set your Fresh KDS device in your kitchen wherever it works best for your team. Some of our customers place a device right on a prep station. Others find that mounting on the wall nearby with a waterproof casing is the best option. Show your staff how to clear orders (simply tap an order to clear it - or tap an individual order item to clear just that item). Show your staff how to recall orders (it's easy - just tap the recall button at the top of the screen). Show your staff this video for a brief overview: Fresh KDS in Action. To view detailed analytics, log in into your Fresh KDS account in a browser. Average order volumes and ticket times are displayed on easy-to-read graphs for any specified date range. Using this information can help you operate more efficiently, improve order consistency, and track/shorten ticket times - all of which will help make your customers happy and keep them coming back for more!